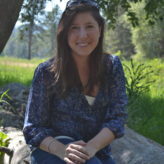 Sad, but true—summer’s dog days are drawing to a close as days grow shorter and schools start back up. But, in the inspiring worlds of Journey, don’t stop believing just yet. 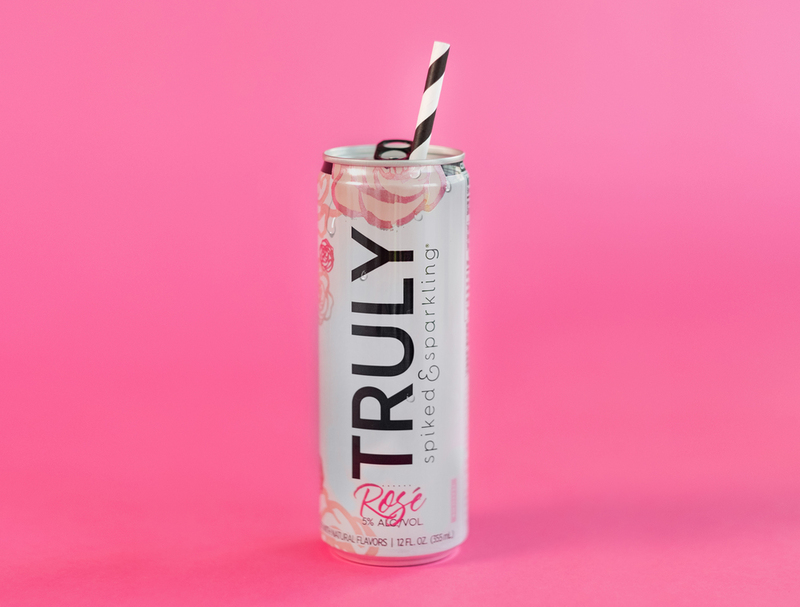 Hold on to that feeling just a little while longer, thanks to new rosé in a can from cult favorite beverage brand Truly Spiked & Sparkling. At just 100 calories per can, Truly offers no artificial flavors or sweeteners, and 5% ABV, making it the perfect simple beverage to toss in your picnic basket, enjoy poolside, or post work without the calorie guilt or a hefty price tag. Flavors are mild, with an effervescence that’s more than sparkling water but less than a full-on soda. In fact, we’ve often called it the La Croix of booze. The brand already has a number of flavors—lime and blood orange are some of our go-tos—but they recently launched a new rosé that we just had to try. After all, rosé is the official beverage of summer, is it not? 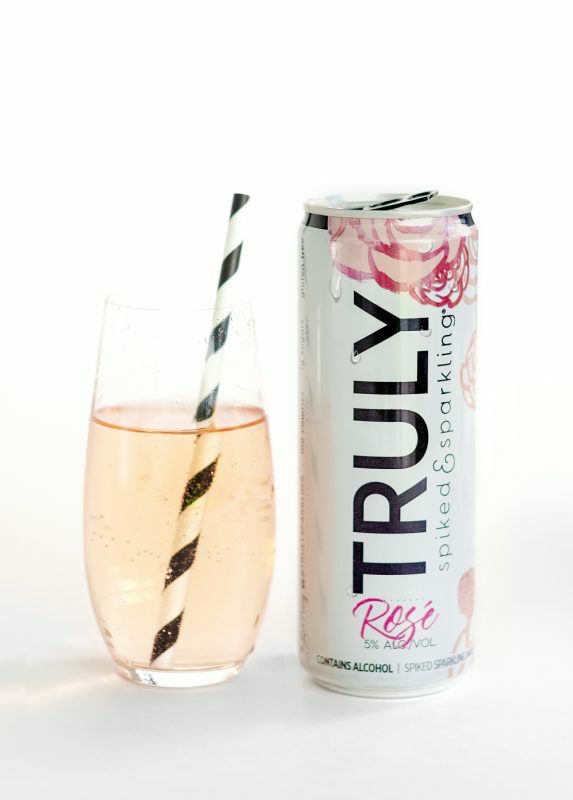 According to a recent survey of over 1,400 alcohol beverage drinkers, conducted online by The Harris Poll on behalf of Truly Spiked & Sparkling, half of alcohol beverage drinkers (50%) wish there was a healthier alternative for rosé wine. Truly Rosé takes its cues from rosé wine – it’s delicately sweet, and just a tad tart, although we’d say that the flavor is a bit more berry-with-a-hint-of-grapefruit than the “light hint of Chardonnay” promised. It even boasts a very pale pink color. Still, it’s incredibly drinkable, eminently Instagrammable, and easily portable, which makes it, at least in our book, the perfect end of summer sipper. Now, if you need us, reach out again around Labor Day. Until then, we’ll be in the Hamptons sipping a can poolside, soaking up these last days of summer sun and fun.